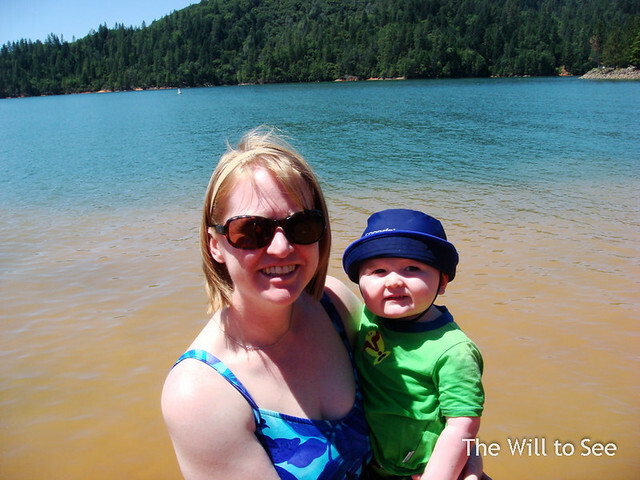 We camped at Lake Shasta over Father’s Day weekend and enjoyed some much needed sunny warm weather. It was Will’s first camping trip and the maiden voyage of our new pop-up trailer. The lake was very high, so we waded into the water even though it was pretty cold.